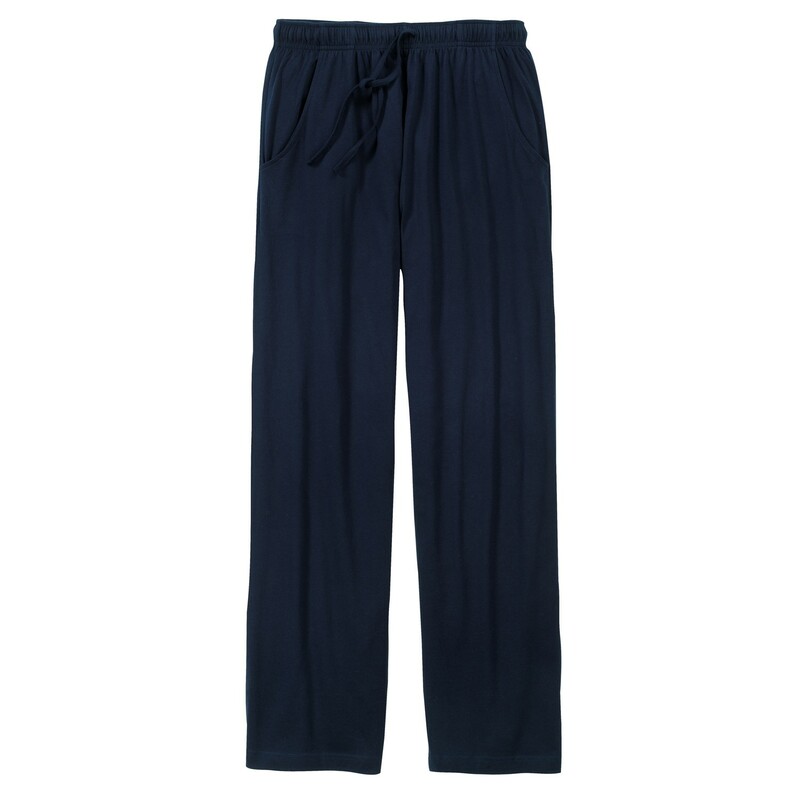 The long pyjama trousers are made out of 100% cotton. 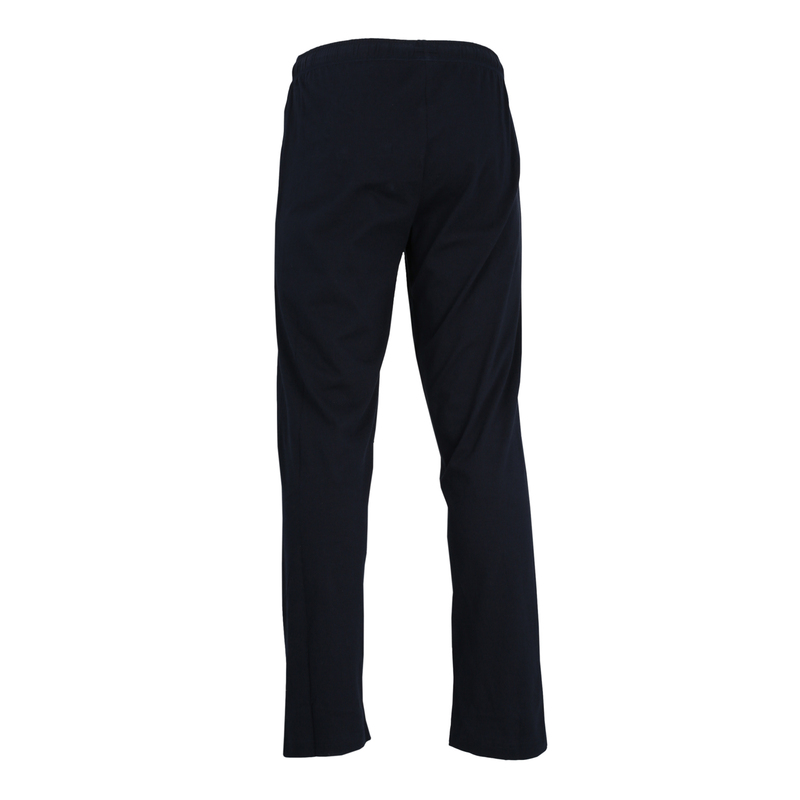 Due to outstanding production the trousers offer highest wearing comfort. Simple design let the trousers be combinable with a lot of different tops - a "must have" for each men. 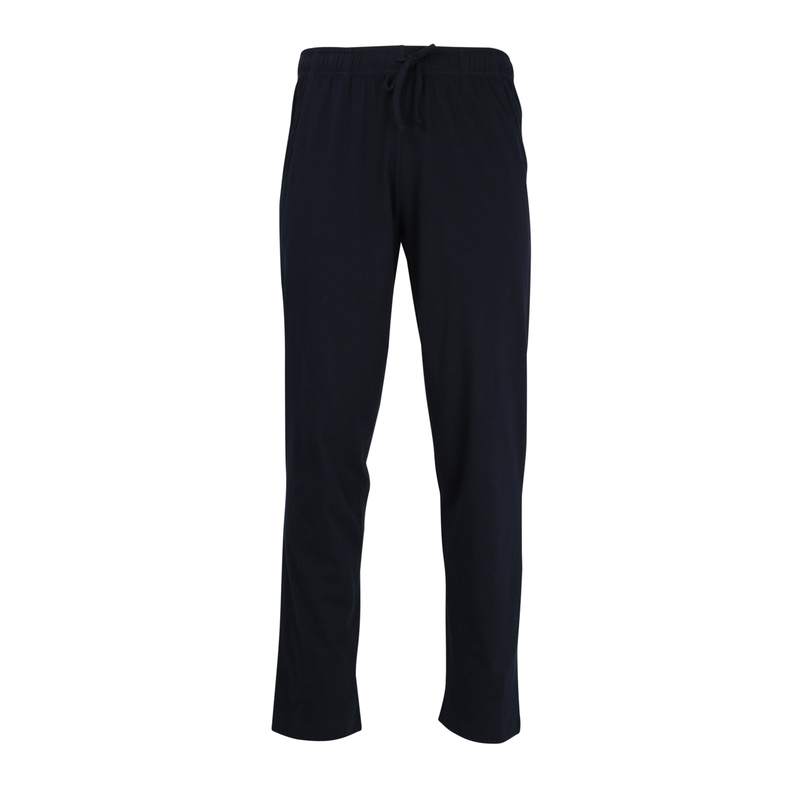 The trousers have two side pockets at its disposal. 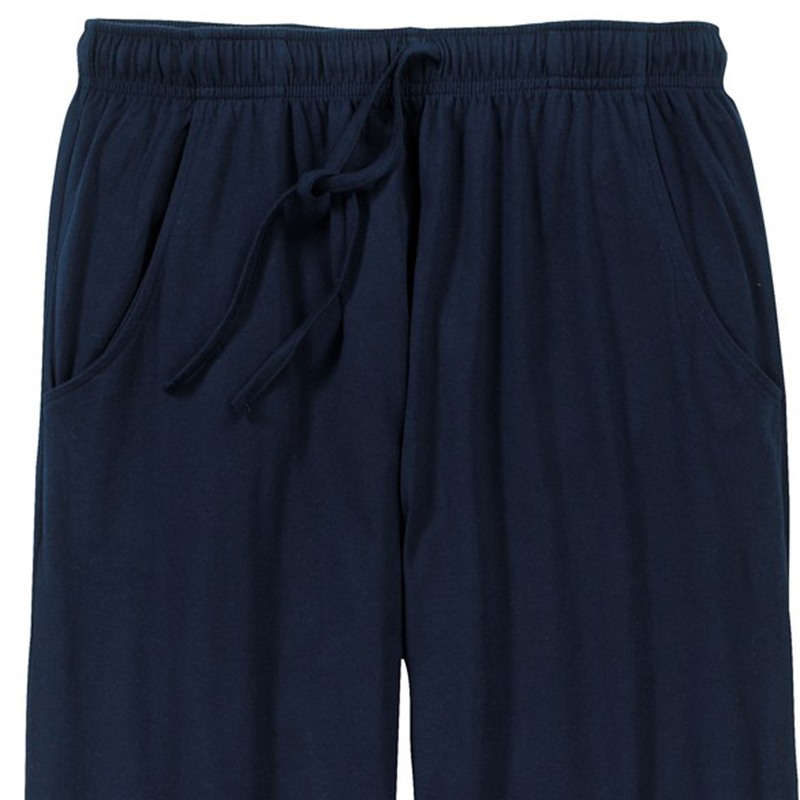 A practical drawstring regulates individually the waist size. Available in big sizes from XXL to 9XL.